The Land Transport Authority (LTA) has sent a warning to Ryde Technologies stating that its proposed courier service would violate rules set out by LTA. 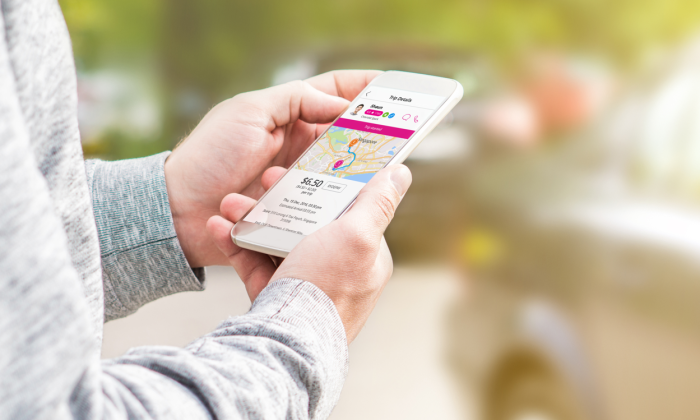 This comes shortly after Singapore’s homegrown mobility app rolled out on-demand private-hire car feature 10 weeks after launching the scheduled RydeX service in May. Most recently it said it would be delivering small items – such as documents, parcels, or even packed meals – within 60 minutes. “Under our regulations, taxis and private-hire cars are meant to carry passengers for hire and reward, and cannot be used for the conveyance of goods. Ryde did not consult LTA prior to launching this service. Any new service will have to comply with LTA’s regulations,” the statement added. “We have warned Ryde that its proposed RydeSend service would contravene the regulations prohibiting Public Service Vehicles such as taxis and private hire cars from conveying goods. Drivers accepting such jobs may have their vocational licences revoked,” it added. Marketing has reached out to Ryde for a statement. Currently, Ryde claims, 80% of its active driver base are former Uber or LCR drivers. Working with GOVT Singapore, this local brand is championing truthful advertising. ..
罗德公关姊妹公司罗德奕远公关在北京开设第四个分支，并任命Tingting Wu为总经理。 罗德奕远公关于一月在港设立分支。 罗德奕远公关的前身为奕远公关，2001 年成立于上海，2001年被罗德公关收购。 罗德公关表示，罗德奕远公关自收购以来每年平均增长为88..